Secura’s Cloud DR solution provides simple, cost-effective disaster recovery protection for any VMware workloads by leveraging VMware vCloud Availability. This VMware native cloud-based disaster recovery technology enables near instant recovery of protected virtual machines from our Virtual Private Cloud infrastructure. Want to find out more? Complete the contact form or give us a call on the number below. You can add Secura Cloud DR to any of your VMware-based workloads, from your data centre or from your existing cloud platform. Simple to configure and operate – replication, migration and failover can be managed completely by you through our self-service web portal, with assistance from our VMware experts. Secura’s Cloud DR makes it simple to protect your existing VMware platform with robust and cost-effective disaster recovery. Built on native VMware technologies, vSphere Replication and vCloud Availability, Cloud DR is easy to setup and manage. The native vSphere Replication of our Cloud DR solution makes it quick and simple to implement a robust Disaster Recovery as a Service (DRaaS) for your business. Cloud DR can be entirely self-provisioned using the familiar VMware tools, VMware vCenter and vSphere Replication, making it easy to implement and adopt DR that will grow in line with the requirements of your IT infrastructure. Cloud DR provides near instant recovery of protected virtual machines at the click of a button, through VMware vCloud availability technology. Recovery can be performed from the Secura Cloud DR web portal so there is no dependency on your own VMware infrastructure. Retain up to twenty-four VMware Recovery Points and define each Virtual Machine’s Recovery Point Objective (RPO) to as low as five minutes. 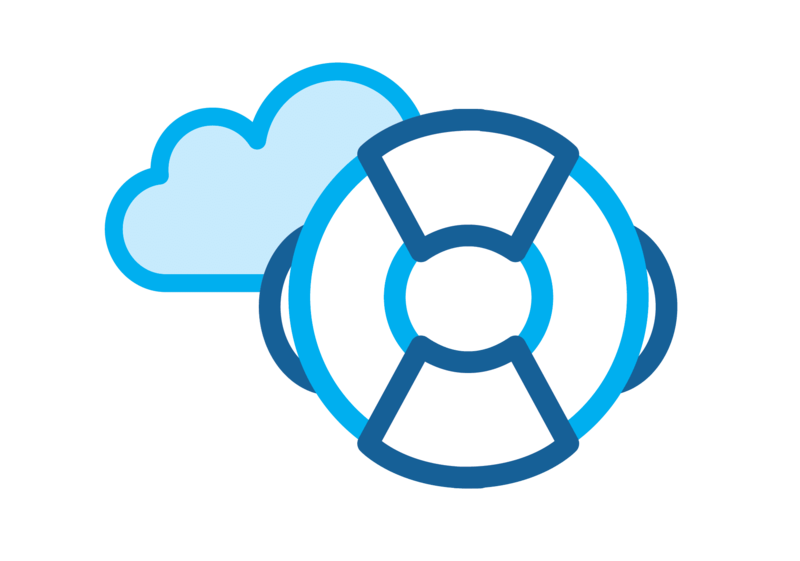 Cloud DR allows for simple management of your solution via a web portal, where you can configure RPO and Recovery Time Objective (RTO) settings as well as access non-disruptive sandbox testing of your disaster recovery process, on demand. Leveraging Secura’s Virtual Private Cloud infrastructure, Secura Cloud DR removes the need to purchase additional hardware or software, providing an extremely cost-effective solution for disaster recovery. Cloud DR’s flexible per VM pricing, metered storage and usage-based costs make enterprise-level disaster recovery affordable and simple to implement. If you have a Disaster Recovery as a Service (DRaaS) requirement, get in touch with us using the contact form above. Our team will be happy to discuss the details of our Cloud DR solution and how cost-effective and flexible VMware disaster recovery solutions can protect your business. Call us on 0207 1832540 or use the contact form above. Click to view our blog and video on the build of our vCloud Availability platform. Watch the vCloud Availability video. Click the link below to download our Cloud DR service sheet as a PDF.